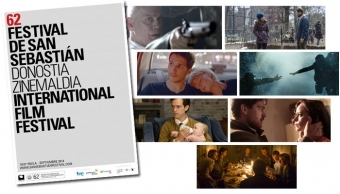 The competition for the Golden Shell at the coming San Sebastian Festival, running from September 19 to 27, unites the latest films by outstanding filmmakers on the international panorama. New titles to join them in the Official Selection will be announced next week. 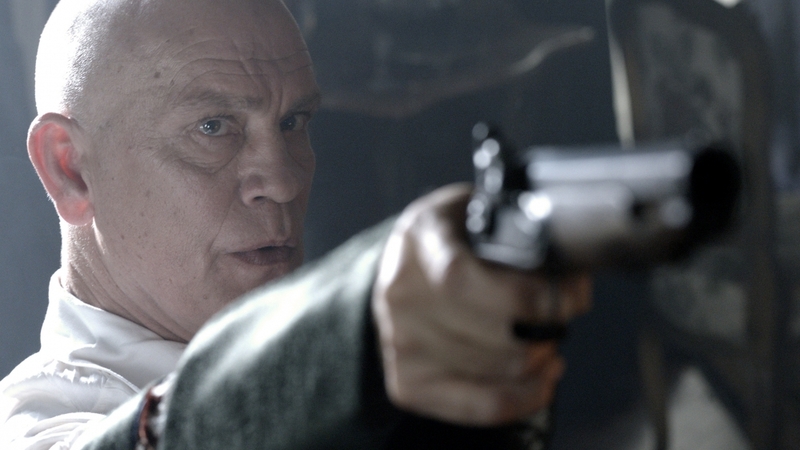 John Malkovich stars in the unique project that captures the myth of the greatest seducer of all times, Casanova. Based on Histoire de ma vie by Giacomo Casanova and with arias from W.A. Mozart and Lorenzo Da Ponte. His story is told both through fiction and on-stage performances that unravel the tale of his adventures, his passions, and ultimately his fear of death. In his Hollywood debut, Belgian filmmaker Michaël R. Roskam (Bullhead) adapts a novel by Dennis Lehane in a film starring Tom Hardy, Noomi Rapace and James Gandolfini in his last role for the cinema.The Drop takes an inside look at organized crime’s use of local New York City bars as money-laundering “drops”. When lonely Brooklyn bartender Bob Saginowski uncovers a drop of a different sort in the form of a battered pit bull puppy that he rescues from certain death, he comes into contact with Nadia, a mysterious woman hiding a dark past. In her latest film, moviemaker Mia Hansen-Løve recreates the French house period. In the 90's, French electronic music is developing at a fast pace. In the exciting Paris nightlife, Paul is taking his first steps as a DJ. Bong Joon-ho co-writes and produces the directorial debut of Shim Sung-bo, screenwriter of Memories of Murder. 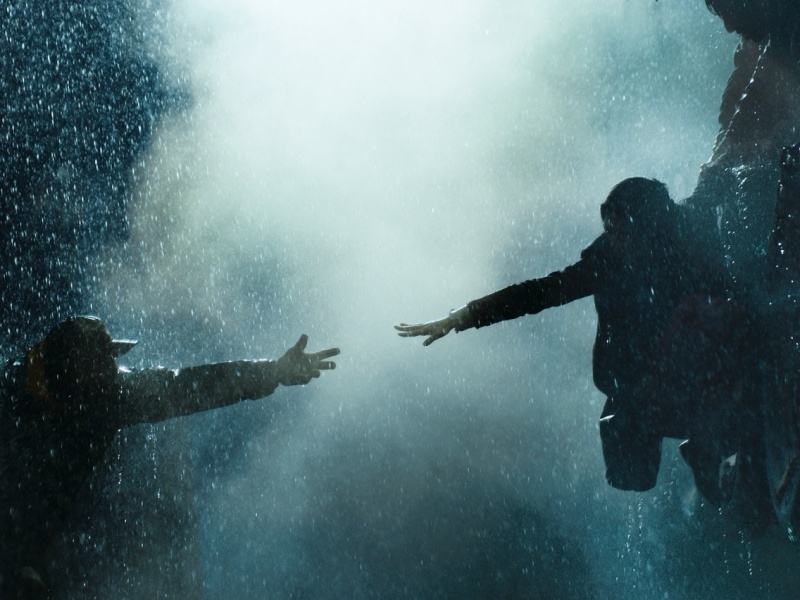 A fishing ship’s crew attempts to smuggle in illegal migrants which ends in a catastrophe with the crew driven into madness. Christian Petzold, winner of the Silver Bear for Best Director at the Berlin Festival in 2012 with Barbara, presents in San Sebastián's Official Selection his new film, once again starring Nina Hoss. A singer was betrayed and sent to a concentration camp. She returns with her face completely disfigured and asks a distinguished surgeon to reconstruct it in order to regain her former appearance as closely as possible. Having recovered from the operation, she sets out to find her husband, a pianist. But their reunion will not go the way she expected. The prestigious Danish filmmaker Bille August, winner of an Academy Award and two Palme d'Or in Cannes, returns with a highly personal drama. Three generations of a family gather over a weekend. 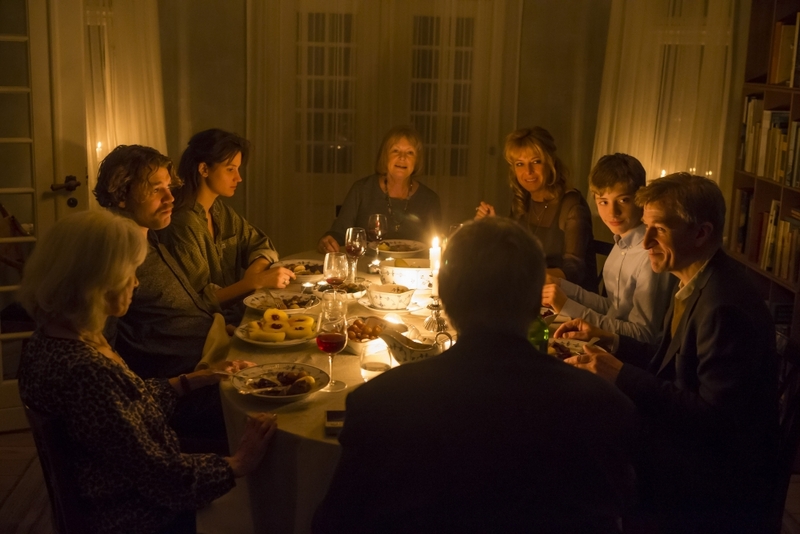 The sisters Sanne and Heidi have accepted their terminally-ill mother’s desire to die before her disease worsens; but, as the weekend progresses, their mother's decision becomes harder and harder to deal with, and old conflicts come to the surface.